Condition: Very Good condition, fully serviced with new handlebars, BB and cables. *All used bikes are COLLECTION ONLY from our premises in Evenjobb LD8 2SA, on the England/Mid-Wales border. If you’re interested in viewing or buying this bike, please contact us on 07970 152170. Thank you! 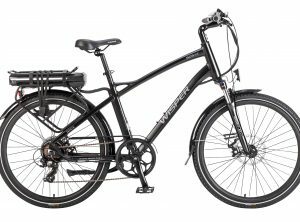 See our other USED bikes for sale on this website! Condition: This is a brand new e-bike sold with manufacturer guarantee. 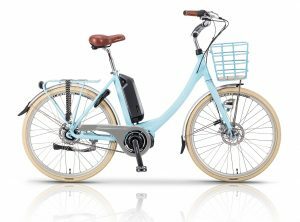 It is an electric bike with front suspension, lights, rear carrier rack, handlebar LCD display/control (RF Card activated) and rear wheel motor. 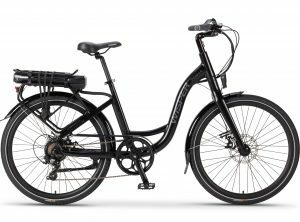 Condition: This is a brand new e-bike sold with manufacturer guarantee. 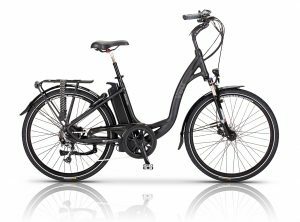 It is an electric bike with front suspension, lights, rear carrier rack, handlebar LCD display/control and rear wheel motor. Condition: Top of the range Voodoo BMX, very sought after and in excellent condition – read the feedback on Halfords site about these bikes. Fully serviced. 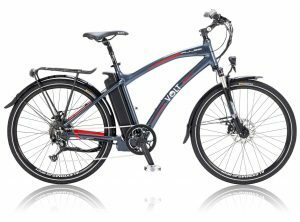 See our other Electric bikes for sale on this website! 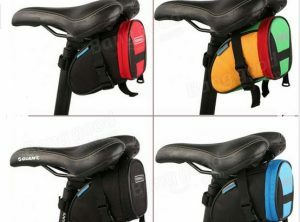 You can buy the bikes from us, either from stock or on order.